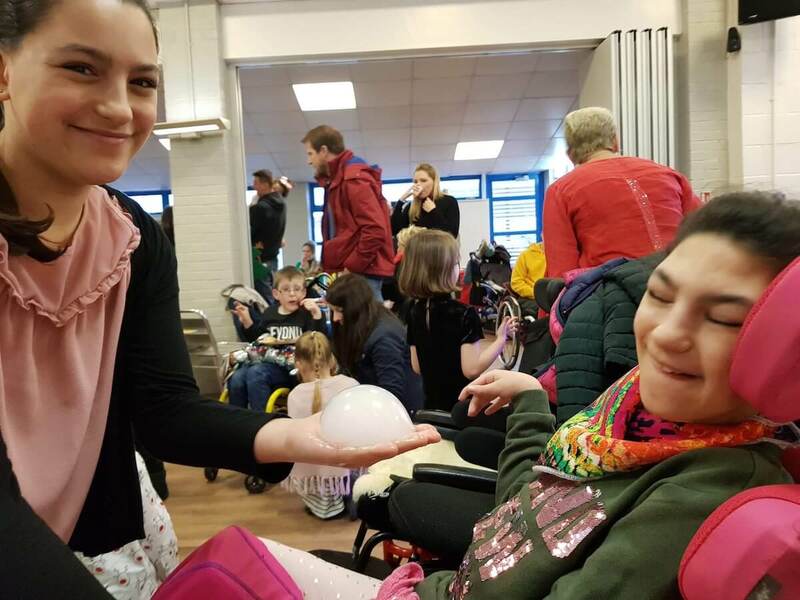 We have started to run a range of inclusive events such as craft afternoons, all ability discos, soft play, wheelplay and family fun days. Being the parent/ carer of a disabled child can be a very lonely and isolating experience. Parents increasingly lose confidence to integrate into mainline activities due to the feeling of being different. There is a lack of provision in the wider community for fun and sporting opportunities for disabled children. This is why Community is very important to The Dorset children’s Foundation. 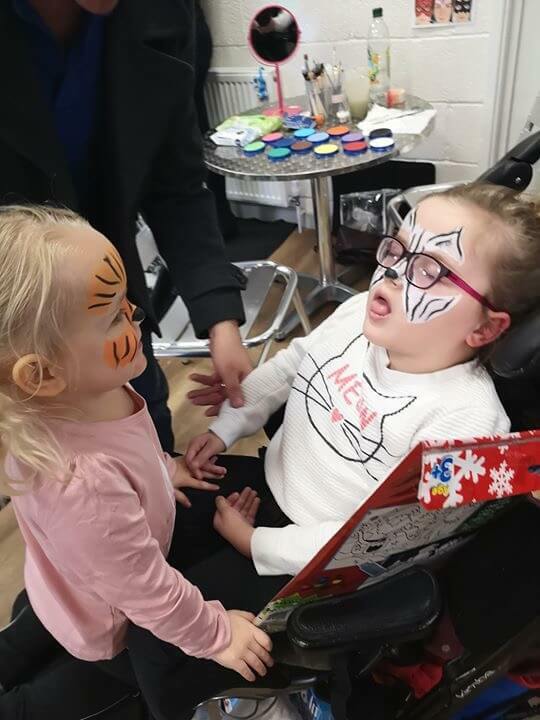 As well as funding equipment and medical expenses we want to help our families overcome isolation, increase their self-esteem and play a larger part in the society around them, be that with siblings or peers. We want to provide the opportunity to get together in a safe and inclusive environment where our children can just be kids without judgement or disapproval. Siblings and parents are encouraged to get involved so the whole family can get out and enjoy being amongst friends. Thanks to the generosity of Santandere, Winton, we were able have a lovely party to launch our Accessible For All Campaign. 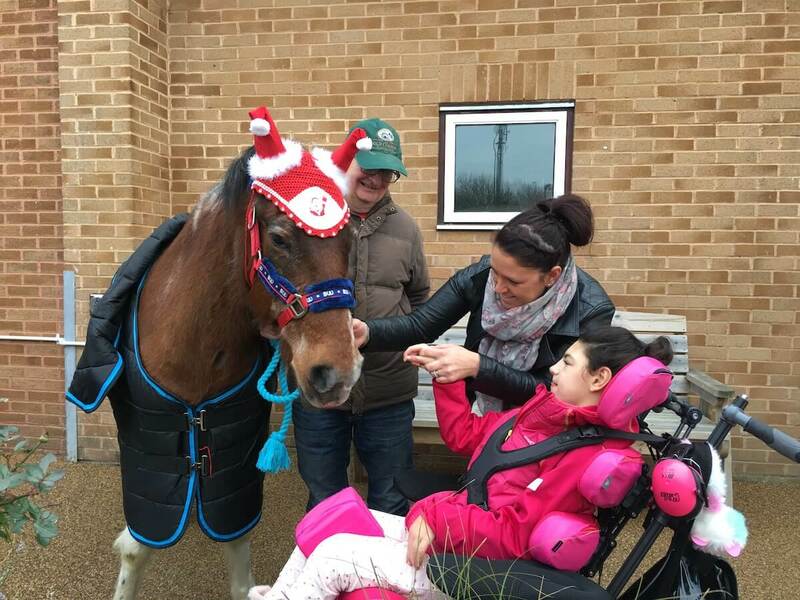 The children enjoyed fabulous entertainment from Squidge and Pop and had cuddles with therapy pony Rainbow. This was featured on Meridian News. 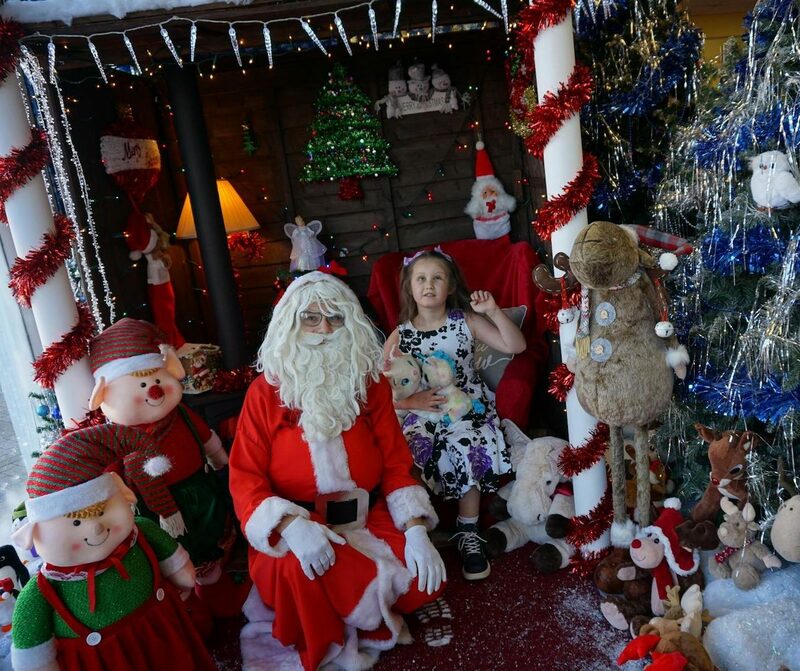 Many of our families find it both difficult and stressful to access a professional photo shoot so Jayne Carr, manager of our Boscombe shop transformed the window into a magical winter wonderland. Local photographer Paul Thompson of Oak photography took amazing photos and Reward IT funded gifts, drink and festive food. Our families had a lovely relaxed afternoon and were able to have their own professional photos. We held our first craft event with, thanks to Trustee Alex Deutch, special, surprise guests Steve Cook, Steve Fletcher and Lewis Cook from AFCB who all mucked in helping our children create some fabulous art. Our Ambassador, Professional boxer Chris Billam – Smith also came to lend a hand and was a massive hit with parents and children alike. We all had a really enjoyable afternoon, children made friends and parents were able to have a catch up over coffee. We will be most definitely be holding these events on a regular basis. 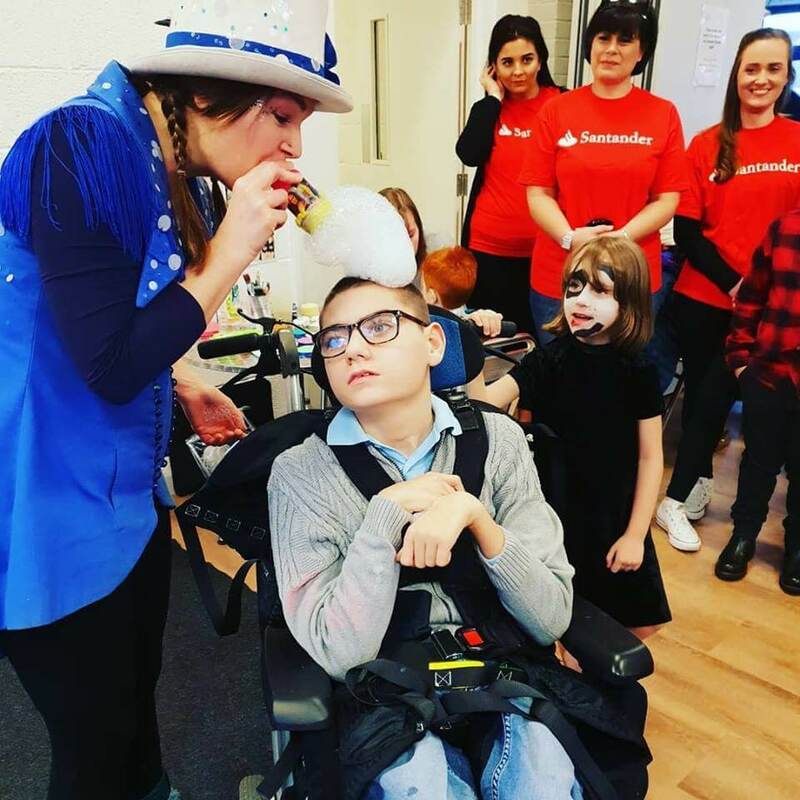 We are looking for local companies to help fund these events and provide opportunities for disabled children that they currently may not have access too. A 2 hour interactive bubble session £150.00. Monthly exclusive soft play sessions including siblings £150 per session. Music and dance £50.00 per session. A swimming session for ten children only costs £75.00 complete with life guard. As always, 100% of every donation will go directly to supporting an event. 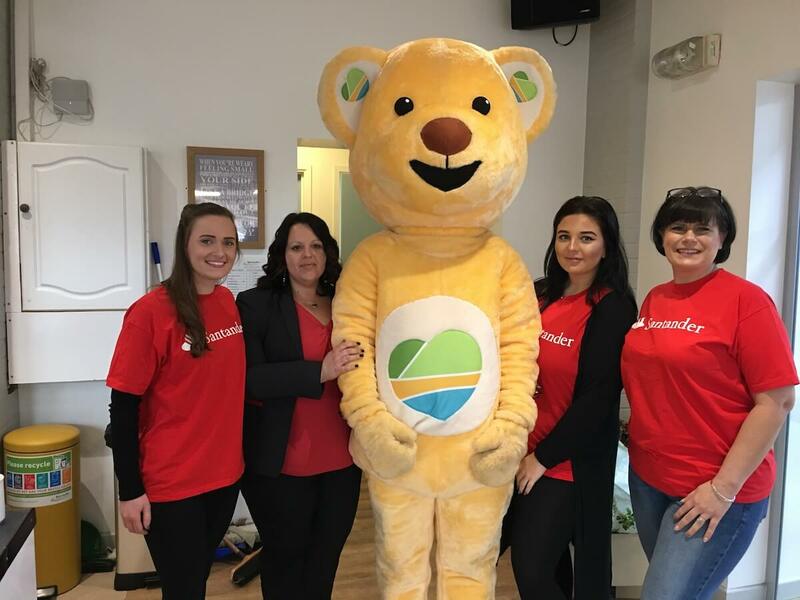 We are even happy to brand the event with your company logo and invite you to come and see the happiness your donation has made . If you would like to become involved in making life a bit better for our children please contact Patsy Hallmey | Patsy@thedcf.org. This is a private Facebook group offering social and emotional support where families can communicate with each other, share experiences (both good and bad) and offer support to each other. Through this group parents meet up for coffee, drinks, meals out etc and friendships are formed. We also signpost new families to this group where they can introduce themselves and get valuable advice and support for the journey ahead. The DCF’S Accessible For All. This group has been set up as a platform of opportunities for our little people to access a multitude of activities within our community. Over the coming months we will be adding various sports opportunities for all to take part in. This is a very exciting time for the DCF, we hope to provide our little people with as many wonderful memories, activities and opportunities to take part in every day sports! 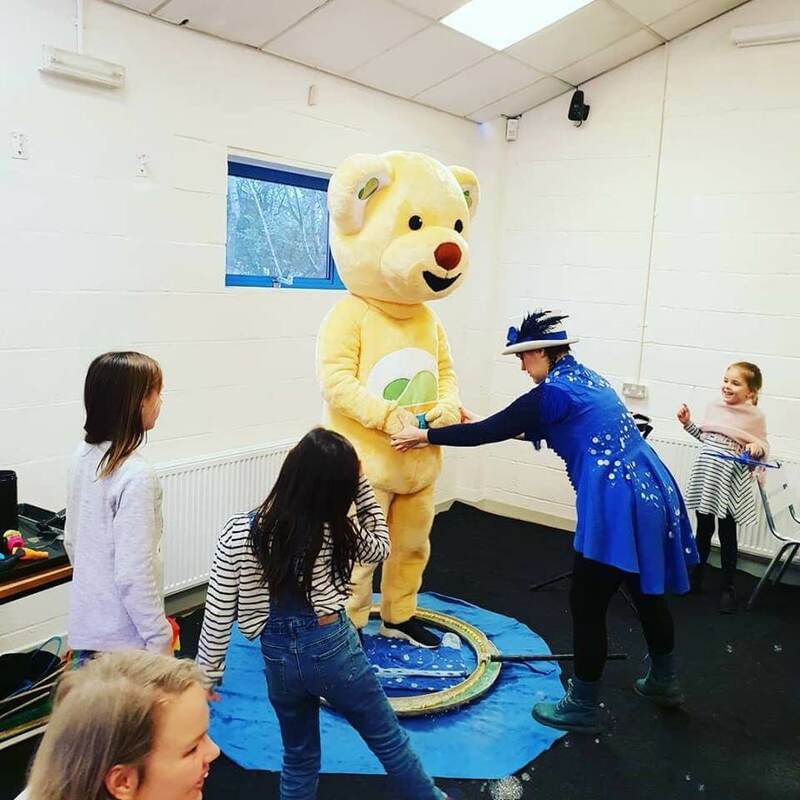 This was started by mum of Jenson, Emily Sutton and is aimed at getting some opportunities at local Dorset venues for our children to come together to play in an inclusive environment and parents can relax among friends. This group has enjoyed a number of sessions such as soft play, wheelchair viewing for the Air Show, Ramp Rats and the types and activities on offer are growing. Doors Open - The Sen Support Community. This was founded and is run by Robyn Turton, mum of a SEN child who understands what a lonely and isolating journey this can be. This parent support group offers advice, guidance, regular family events and meet ups. This wonderful group has grown from 8 to over 100 families. The Dorset Children’s Foundation is very happy to offer financial support to ensure that their invaluable work continues. "We hope to open a door of inclusion and accessibility and create a multi fold of opportunities for all." Lisa Johnston | Patron and Mum of Kitty.